Drive your data securely and prove business reliability at reasonable price. As a foremost transnational CA (Certificate Authority), Thawte consultant’s record of accomplishment speaks for itself. For over 17 years, it has been providing its clientele with superior Thawte SSL Certificates in approximately 200 nations. Inspiring customer loyalty and confidence by offering of Thawte Trusted Site Seals in regional languages; end users worldwide can transact over the internet in their native dialects, hassle-free and without language barriers. In addition to 18 language options, Thawte SSL Certificates are available in a variety of assurance and encryption levels befitting all types of websites. 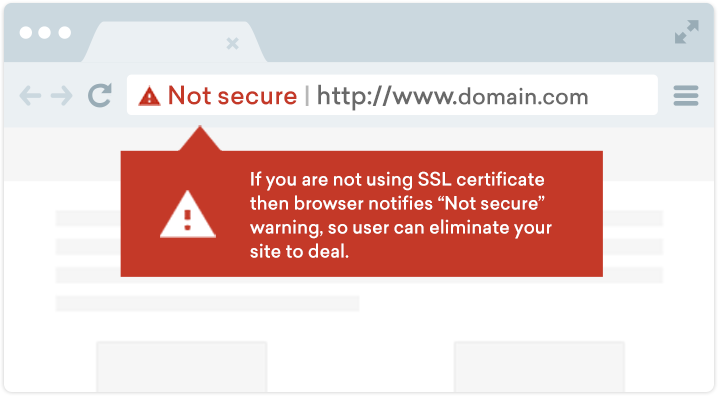 Select SSL from different SSL types such as Extended Validation, Domain Validation and Organization Validation. available up to 76% cheaper price compared to vendor. Thawte SSL123 certificate refers to domain validation process that can be issued in a few minutes and allows 256-bit robust encryption. It covers www and non-www domains, so the customer does not need to purchase additional certificate. Thawte SSL Web Server validates organization and secures online transactions with 256 bit encryption strength. It includes organization validation, secured site seal, unlimited reissues, 1.25M USD warranty and unlimited server licensing. Make your website standalone in crowd and shows that your website got highest validation with Thawte EV SSL. 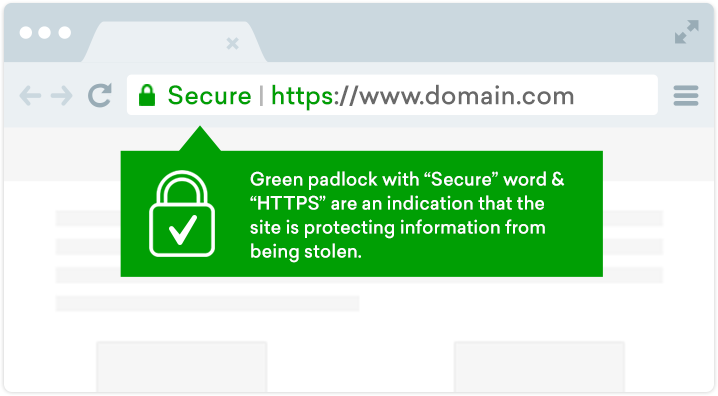 The distinct identity of site can be verified from website address bar that shows company name with green padlock. Thawte Wildcard SSL can protect your unlimited subdomains and reduce administrative cost. Moreover, the certificate is backed by 1.25M USD warranty and most compatible with latest operating systems and web browsers. Thawte Code Signing Certificate assigns digital signature to verify authenticity and integrity of your software and applications. It will help you to increase the number of downloads and establish trustworthy of the publisher. enterprise-class services & features that makes Thawte certificates amazing. 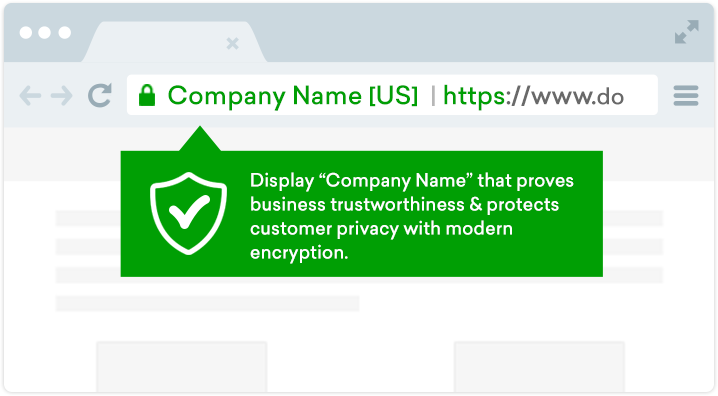 Being world’s first global certificate authority, Thawte is providing wide range of SSL certificate products that verifies domain ownership and organization identity. Thawte extended validation certificate helps to gain the customer confidence with green bar. Thawte Wildcard SSL providing complete security solution for your sub-domains. Thawte is also offering code signing certificate to protect software or application code. Thawte offers SSL security products to their customer which supports an Internationalized Domain Names. If you need to protect your website that hosted on an Internationalized Domain Names, you should buy Thawte SSL123 or Thawte SSL Web Server. eCommerce business owners experience strong security encryption for their websites and secure online transaction by using Thawte SSL Certificates. Read customer success stories – how Thawte has helped organizations to reach their true potential by providing the best SSL certificates. Thawte CA offers diverse SSL certificate products including 50K to 1500K warranty follow by NetSure Protection Plan. This impressive warranty covers each Thawte SSL certificates to proof their confidence in their products and provides high level of trust and security. Thawte Site Seal is more trustworthy as compare to other certificate authorities. With purchase or renewals of Thawte SSL, you will get the Thawte site seal at free of cost. Thawte Site Seal is available in 18 different languages. It displays real time and date that helps to boost website trust level and helps visitors to acknowledge how you’re serious about customers’ confidential information security and privacy. Are you concerned about the cost of a Thawte Certificates? Well, don’t be! That’s the radiance of ClickSSL; we offer the same high-quality product at cheap price. Here Cheap Thawte SSL doesn’t mean cheap quality, as a platinum partner and authorized reseller of it, the alliance that has developed between ClickSSL and Thawte, tied with our high purchase volume, allows us to pass the savings along to you. Unlike some of our competitors, ClickSSL does not “pocket the difference”. We’re more interested in forming long-standing and trusting relationships with our loyal customers. ClickSSL is platinum partner of leading CAs & offering broad range of SSL certificate products. You are at right place to get cheapest SSLs; our prices are up to 79% low as compared to CAs. If you are not satisfied, our all SSL certificates are backed by 30-day 100% money back guarantee. Our experts are always active to help you, so you will get instant solutions for your queries.